Welcome to the page dedicated to my new historical thriller series: "Les enquêtes des cousins Clifford". We shall follow the adventures of Alistair Clifford, an experienced spy at the Queen Victoria's service, and his two young cousins, the twins Meredith and Benedict Clifford. It is all taking place in Europe at the beginning of the XXth century... I hope that you will have as much happiness to read their investigations as I have to write them! 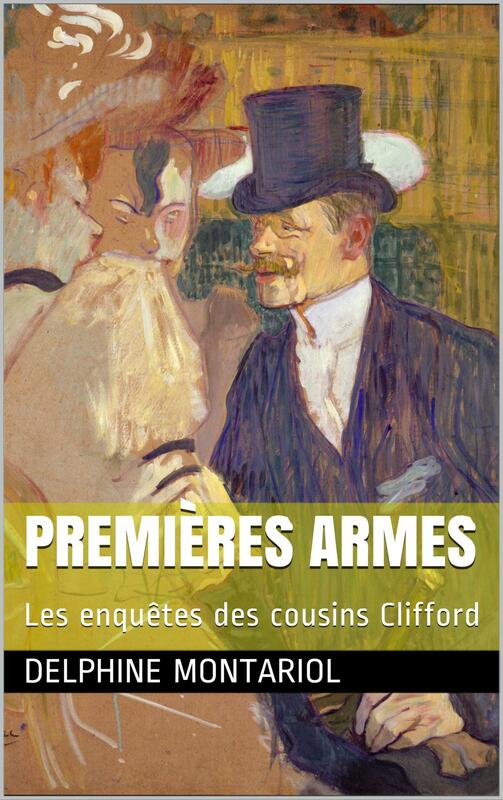 First volume "Premières Armes", available on Amazon. Publication of the second volume "Près du tsar, près de la mort", November 10th 2017. Exclusively on Amazon (paper and kindle versions). You can follow this series on Facebook by clicking here.